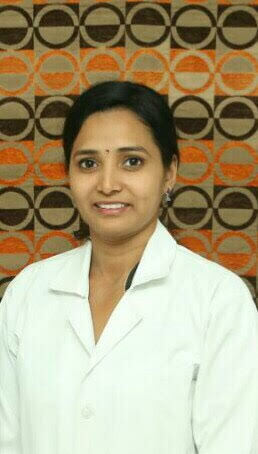 Dr Senadevi is an orthodontist and specialises in correcting mal-aligned teeth. She does beautiful smile makeovers using orthodontic treatment. She does all kinds of orthodontic treatment ranging from metal braces to invisible braces.